Jon Kabat-Zinn is a master of mindfulness. (Featured image source: Wikipedia) He introduces to the world how being mindful can change your life. Although the process takes time, practice, and commitment, it’s worth it in the end. To help you understand how being mindful can transform you into a better individual, here are 90 Jon Kabat-Zinn Quotes that will absolutely allow you to attain mindfulness. 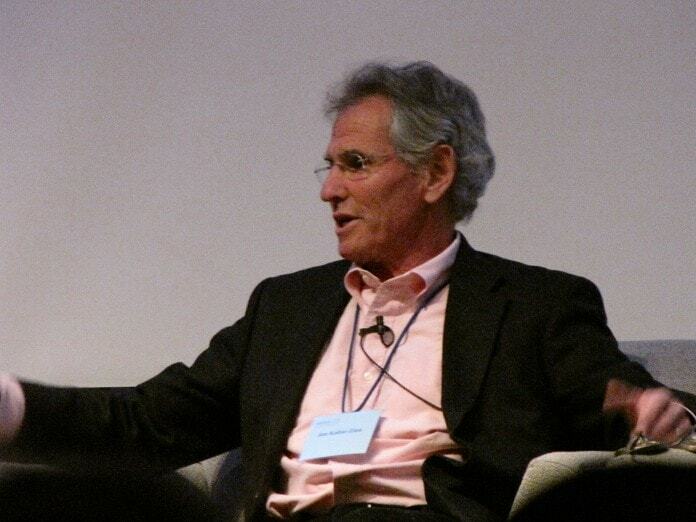 Let’s admit it― Jon Kabat-Zinn truly made an impact to the world. With his words and wisdom about mindfulness, he helps us to understand how mindfulness can make us a better person. The Jon Kabat-Zinn quotes above will enable you to understand the true power of mindfulness.